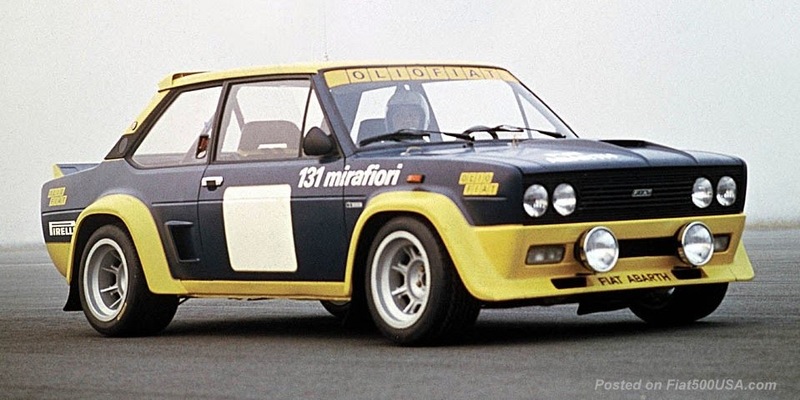 Anneliese Abarth, the wife of Carlo Abarth, will be attending this year's Fiat FreakOut. 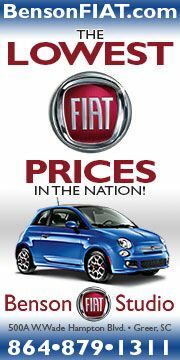 The Fiat FreakOut is the Fiat Club America's national convention and the largest Fiat event of the year. 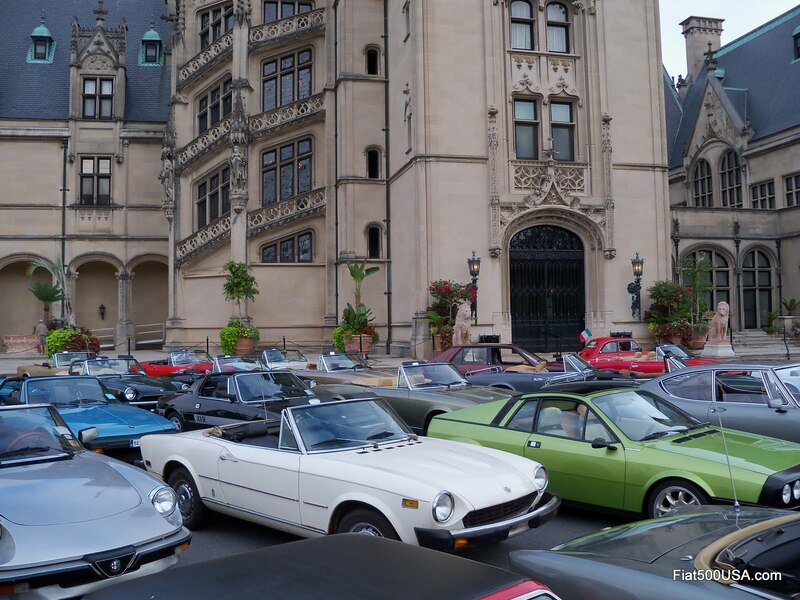 This is the 35th year the Fiat FreakOut has been held and to celebrate the occasion; it is being held in Disney World, Florida. Every year the FreakOut gets bigger and better, and this year is no exception. We have a mini itinerary of some of what's happening this year, but one of the big treats is Anneliese Abarth will be the keynote speaker. A lifelong car and racing enthusiast, Mrs. Abarth was by her husband's side and deeply involved in every momentous occasion, event, and race throughout the peak of the brand's most historic time. 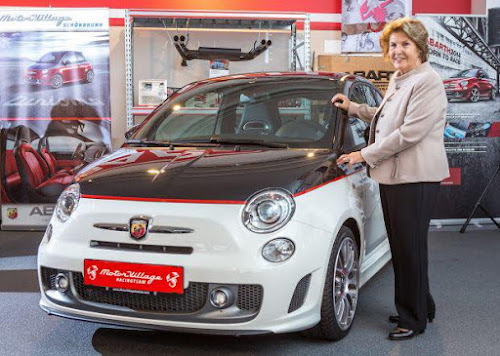 Anneliese Abarth is Brand Ambassador and actively represents Abarth & C. S.p.A. at many car events and international club meetings to communicate the brand's values and passion. It is fitting she is the brand's ambassador. It will be a rare opportunity for us in America to meet a person so involved with the legendary company. Anneliese Abarth is also president of the Carlo Abarth Foundation, an organization that preserves and promotes the Abarth legacy. 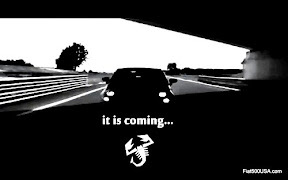 Every car enthusiast should know who Carlo Abarth is and what he achieved. 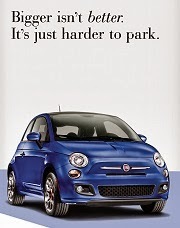 The Fiat FreakOut is the largest get together of Fiat Group cars in North America. The four-day event is filled with cars, activities and enjoyable, fun people. 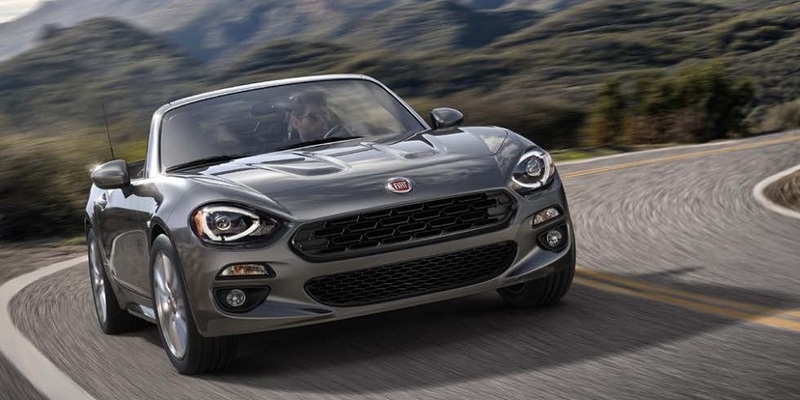 The 2018 Fiat FreakOut runs from August 15 – August 19. It is the must-attend event of the year so don't miss it. Note there are special discount rates for the hotel and the July 15th registration deadline is fast approaching, so make sure you register now. Below are some of the activities planned. 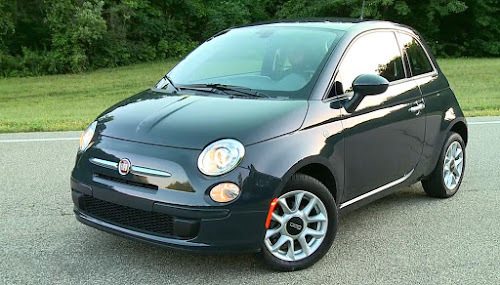 Make sure you visit the Fiat Club America website for complete details. 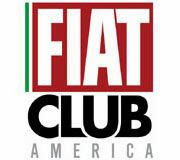 You can also visit the Fiat Club America Forum for more discussions. OTHER OPTIONAL ACTIVITIES: For those not interested in experiencing the magic of Disney Springs, an optional activity is offered at Andretti Indoor Karting and Games. Florida Showcase of Citrus. Monster Truck Rides, Citrus Groves, Florida-themed souvenirs. enjoy a leisurely drive through some of Florida’s wide open countryside along hilly backroads to Yalaha Country Bakery. Florida moonshine distillery tour and shop next door! Join us for a collection of enthusiast-driven showcases like you’ve never seen! Symposiums – On the hour each hour, sit back and enjoy conversations ranging from “Tech Sessions” to “Restoration Tips” to “Getting the Most out of Your Fiat”. “Tame the Gator Tail” – Departing from the Expo at various times throughout the day, interested drivers will be able to experience a Florida backroads drive through twisting roads and hilly terrain. For anyone planning on visiting the theme parks as a way to close out the FreakOut, we’ll have a knowledgeable Disney Cast Member on hand to help them plan their day!